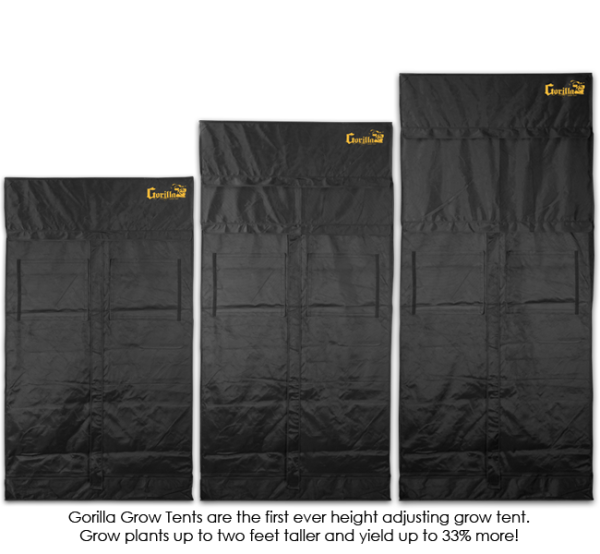 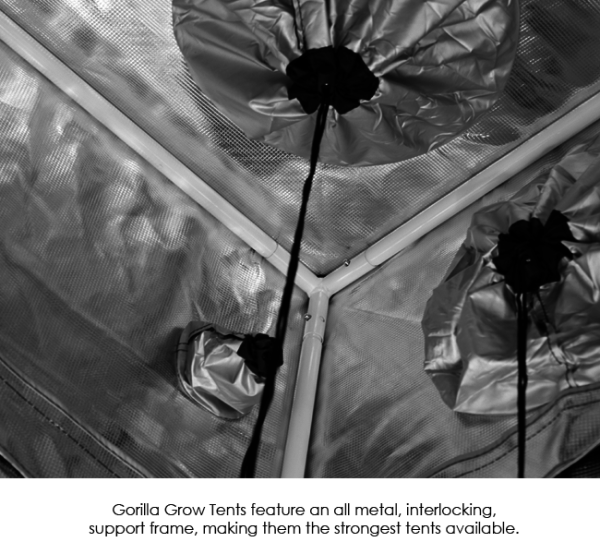 Gorilla Grow Tents are the tallest, thickest, and strongest grow tents ever created. 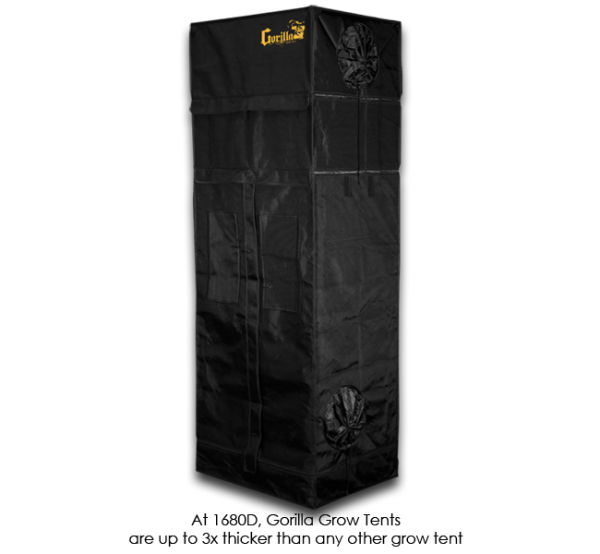 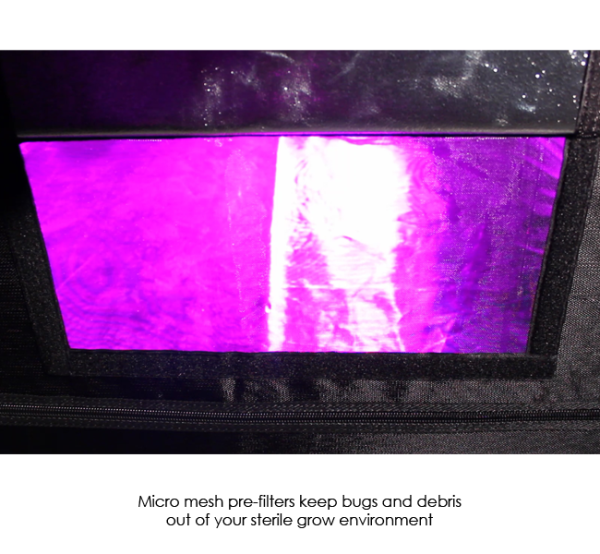 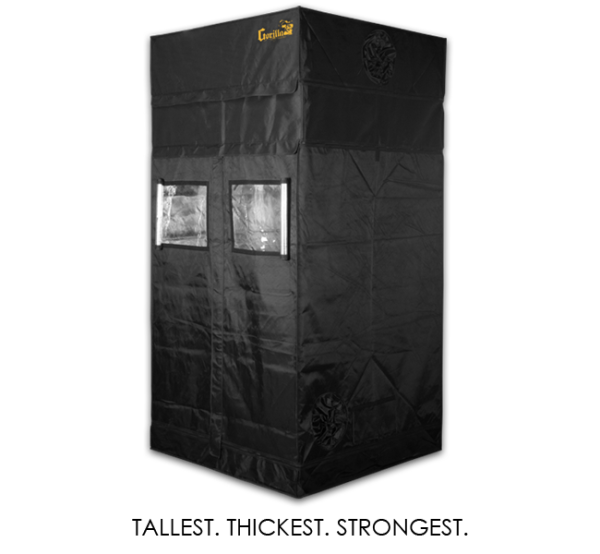 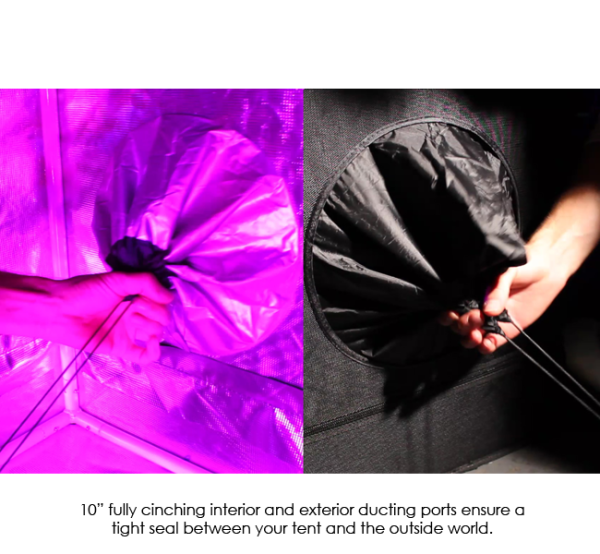 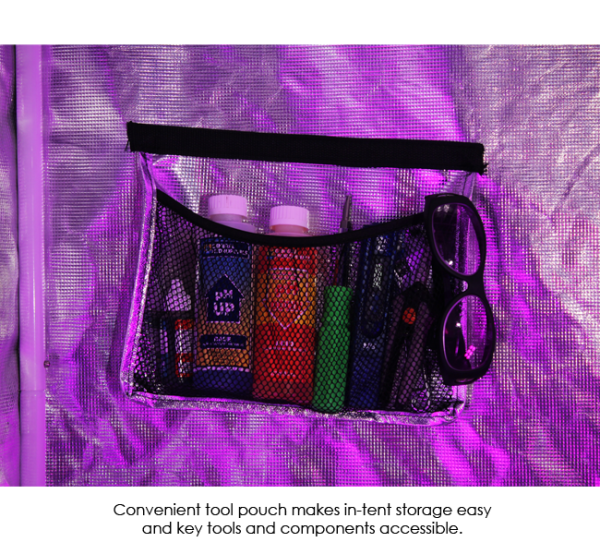 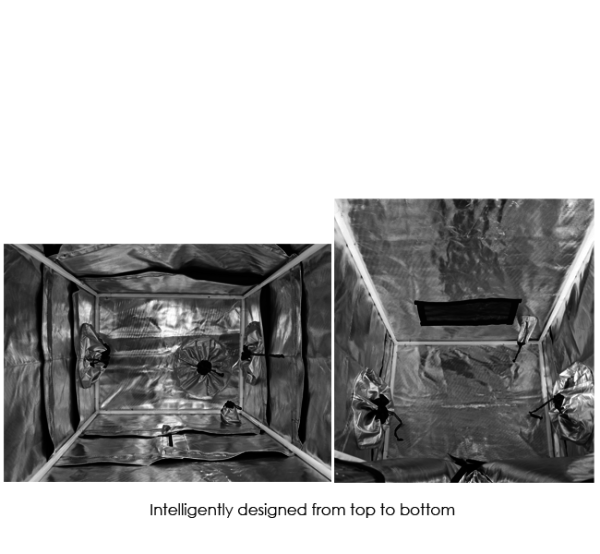 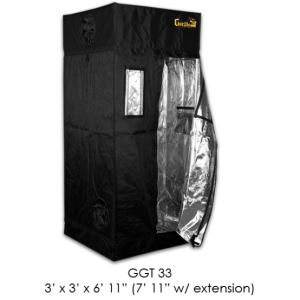 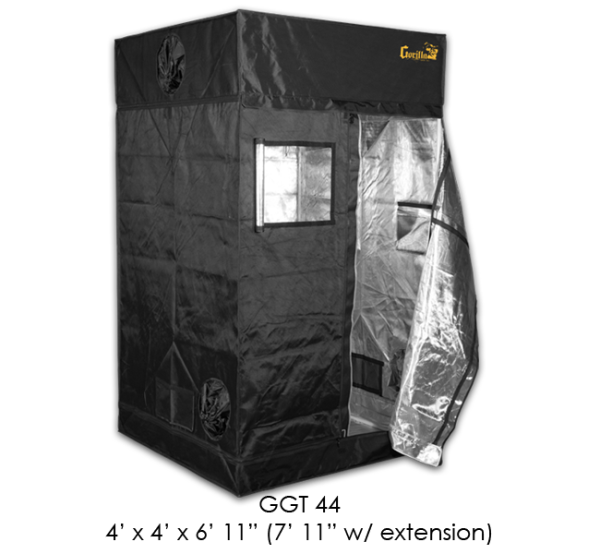 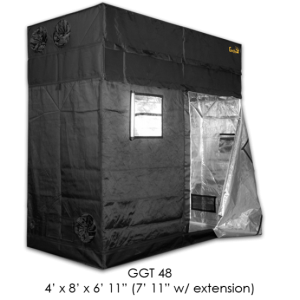 The professionally designed 4′ x 4′ Gorilla Grow Tent is ideal for experts and perfect for beginners. 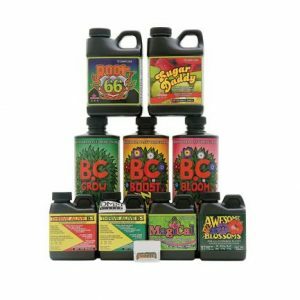 Grow easy on yourself. 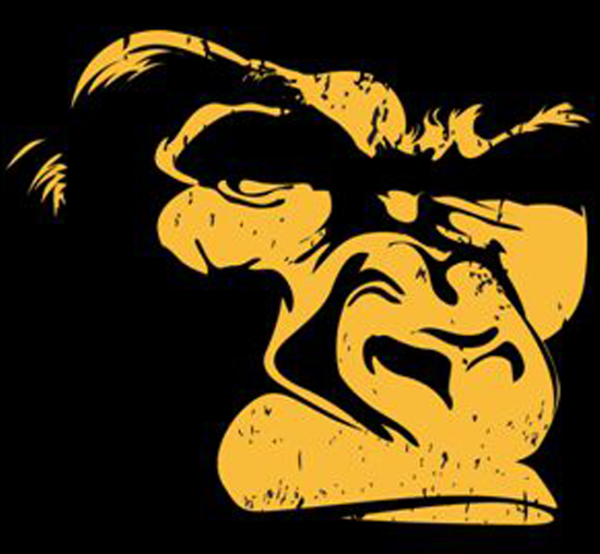 Grow Gorilla!